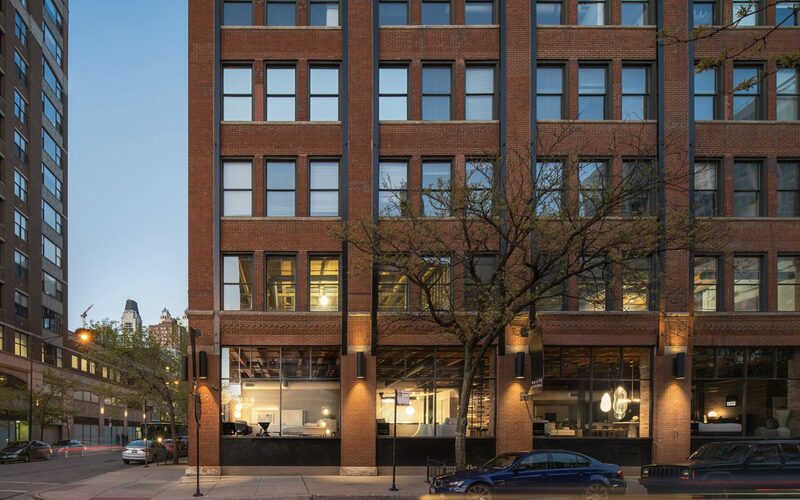 The Haute Living showroom is an integral part of the Chicago design community and a destination for architects, interior designers, consumers and design enthusiasts from all over the world. The thoughtfully curated collection of furniture and objects represents the very best in Modern and Contemporary design and the highest levels of quality and craftsmanship available today. Known for consistently seeking out and promoting emerging designers and progressive brands, the spacious showroom is continuously refreshed with new introductions from Europe and America, always growing to fit and reflect the fast-paced design landscape.